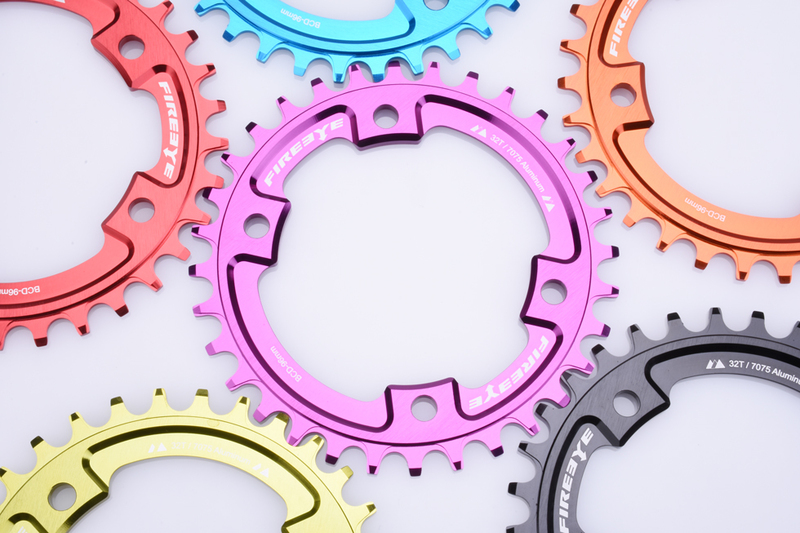 Minimum quantity for "FIREEYE Narrow-Wide Chainrings Aluminum BCD 96mm" is 2. 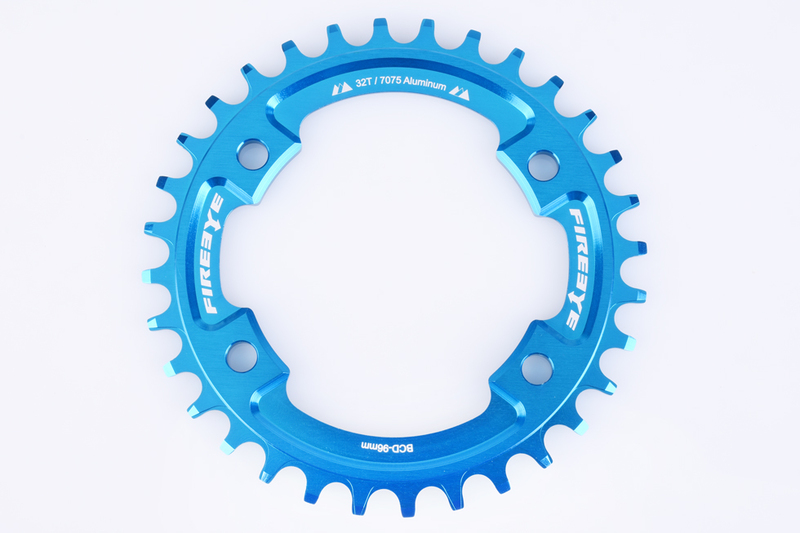 This model, FE104 N/W chainring BCD 96mm is compatible with 10/11 Speed Chain. Suitable for Shimano XT M8000.